You only have to do this once, and if you need help, bring your smartphone to church and ask for assistance! 3. 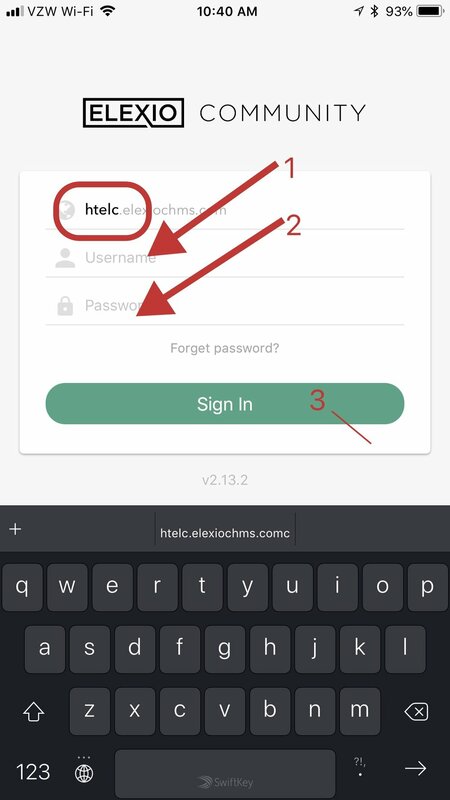 Tap the Return key to enter Holy Trinity's domain name (htelc). 1. Directory. Tap this to search for people at Holy Trinity. For more information on each function, tap on the list below or choose the appropriate page from the website menu. Your picture and name: How to view and edit your account information.